Leading Distributor / Channel Partner of concrete surface grinder from Bengaluru. We are the leading supplier of Concrete Surface Grinder made from high quality material at competitive prices. 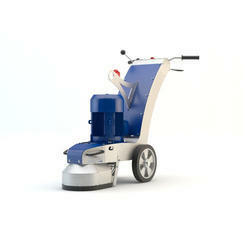 Looking for Surface Preparation Machines ?